Come join us for the second annual Brain Cancer Bash supporting brain cancer research at Dalhousie University. 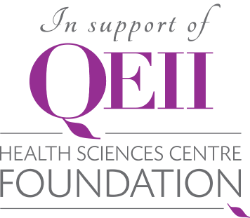 Hosted by Garry Beattie (brain tumour survivor), Lori Duggan and the Division of Neurosurgery at the Queen Elizabeth II Hospital. All proceeds go to the Queen Elizabeth II Foundation Brain Tumor Research Fund.